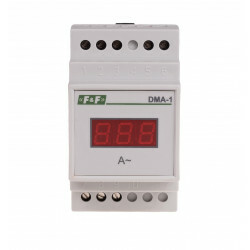 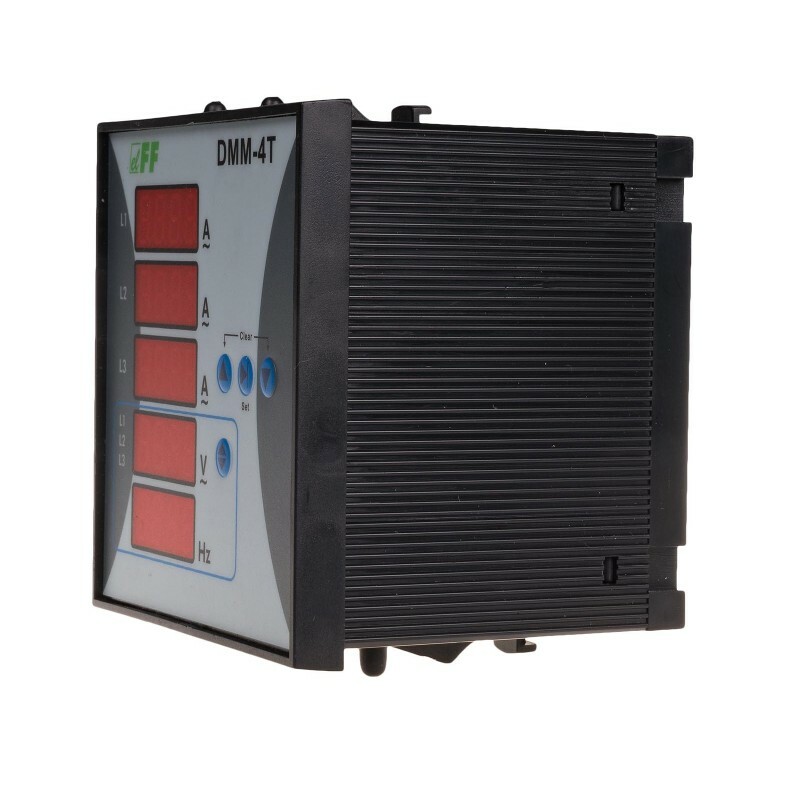 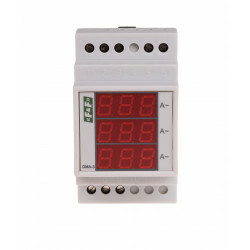 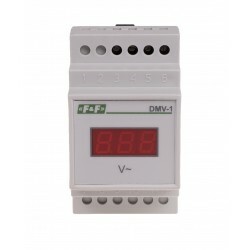 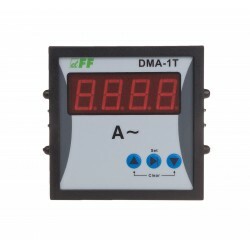 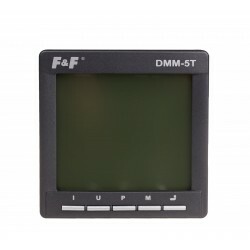 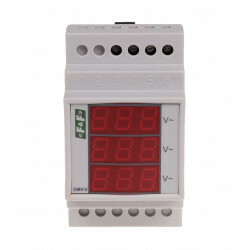 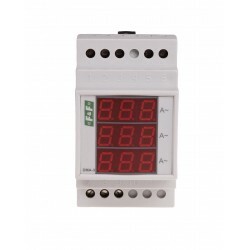 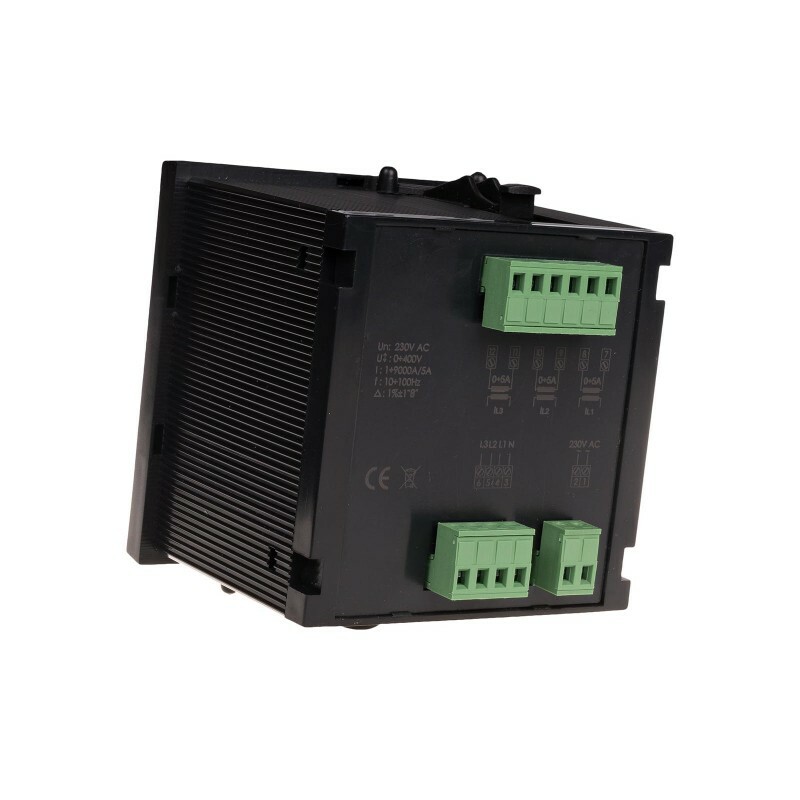 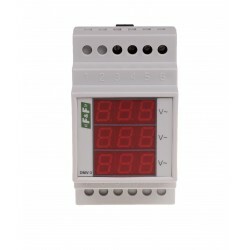 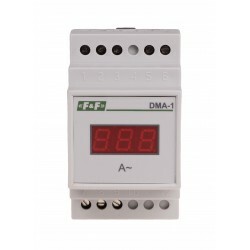 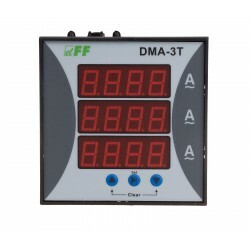 DMM-4T multimeter is used for monitoring parameters of three-phase electrical network. 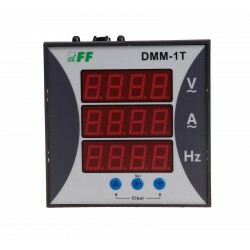 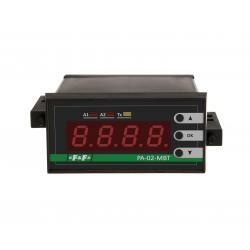 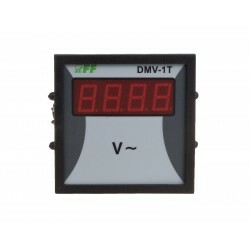 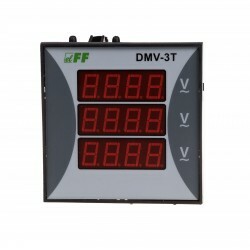 The indicator shows the current load of all three phase, selected by the user or between voltage phases and frequency. 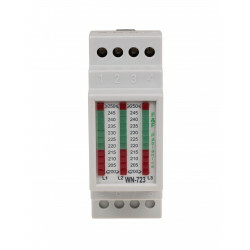 The choice we make with the tension points located on the right side of a voltage indicator. 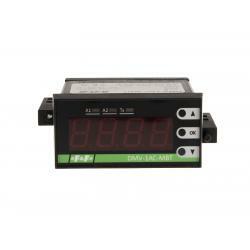 Horizontal line - to the left of the index determines the phase voltages, for which the reading voltage phase. 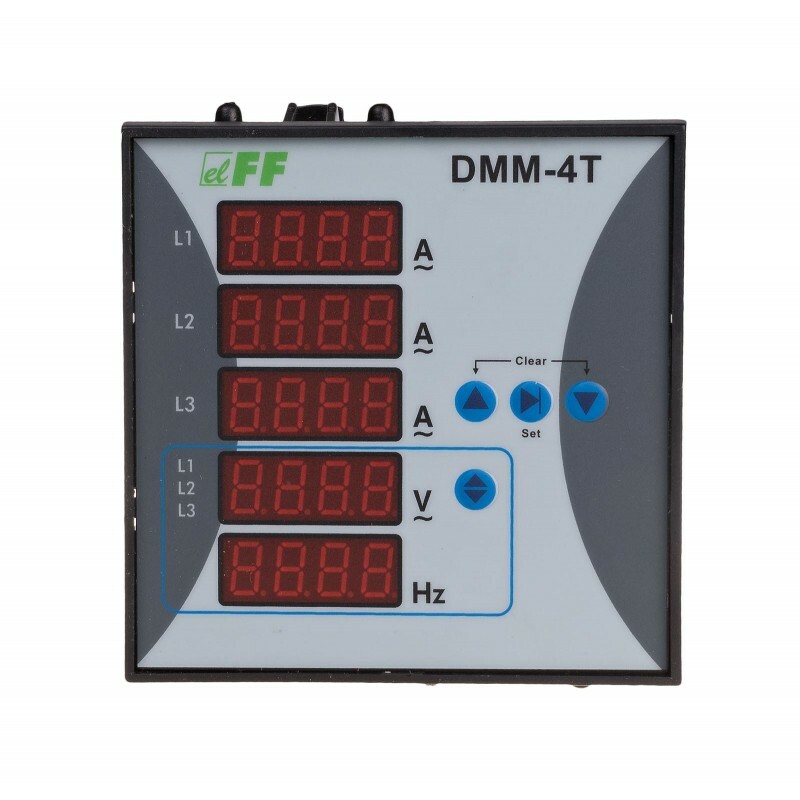 The two horizontal lines = pointer to the left of the phase voltages determine for whom the reading voltage between phases.